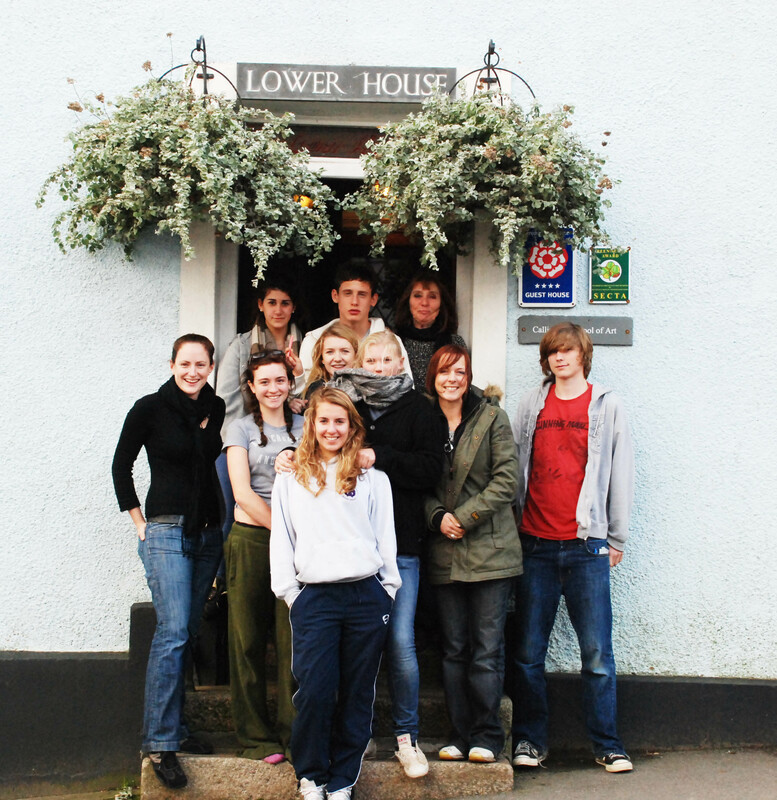 We provide weekend and half term residential courses for secondary school teachers. 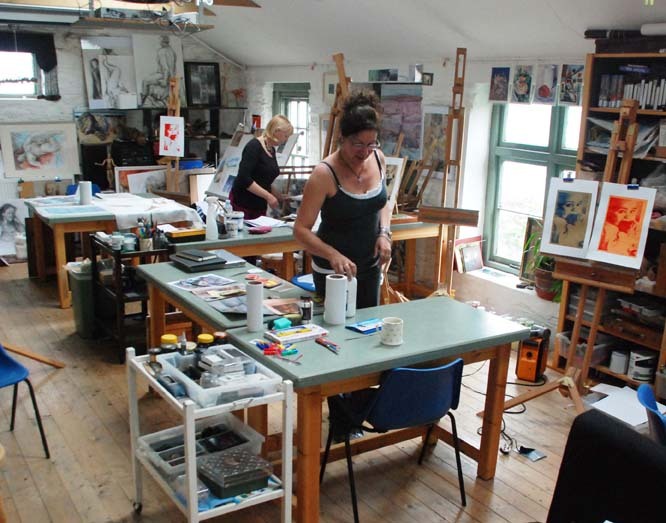 Our courses are designed as refresher courses for trained art teachers but also for teachers who are teaching art without having had any formal training. We provide weekend and half term residential courses for groups of AS and AL art students.